 Twitter is a valuable communication tool for scientists with thousands already using it worldwide. Many researchers find social media services such as Twitter to be overwhelming and are therefore hesitant to join. 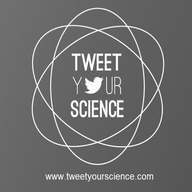 This website aims to diffuse that hesitation by providing a guide, reviews, evidence, and a database of scientists who are already on Twitter - everything the average scientist needs to start tweeting their science! Launching on the 31st of July 2013.